"Europe in motion - Democracy in motion?" That was the question we were debating about during workshops with our international group. 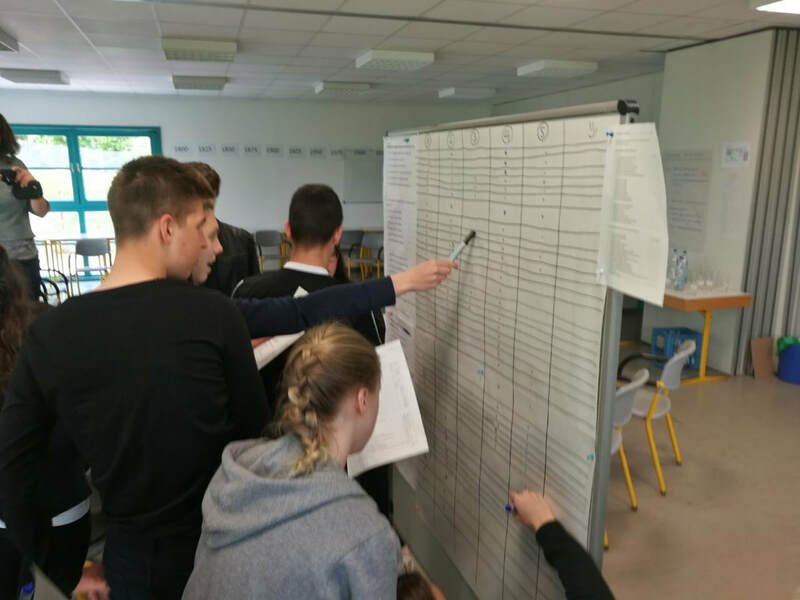 This year, 8 teams each having two students plus teachers and a media-team participated in the workshops of the professional teamers Sabine Jenni and Rebecca Welge. 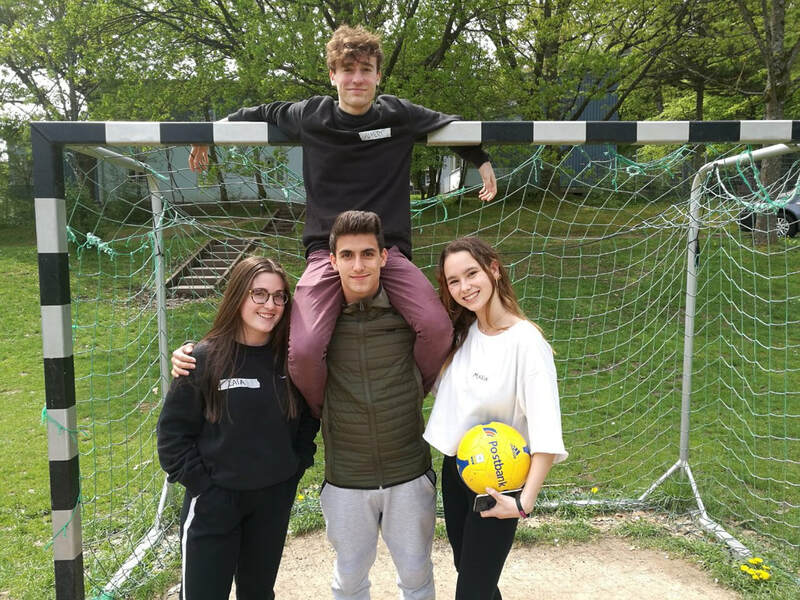 The European Youth Conference was founded in 2008 and is a discussion workshop between young people from Spain, Poland, Italy, Israel and Germany. 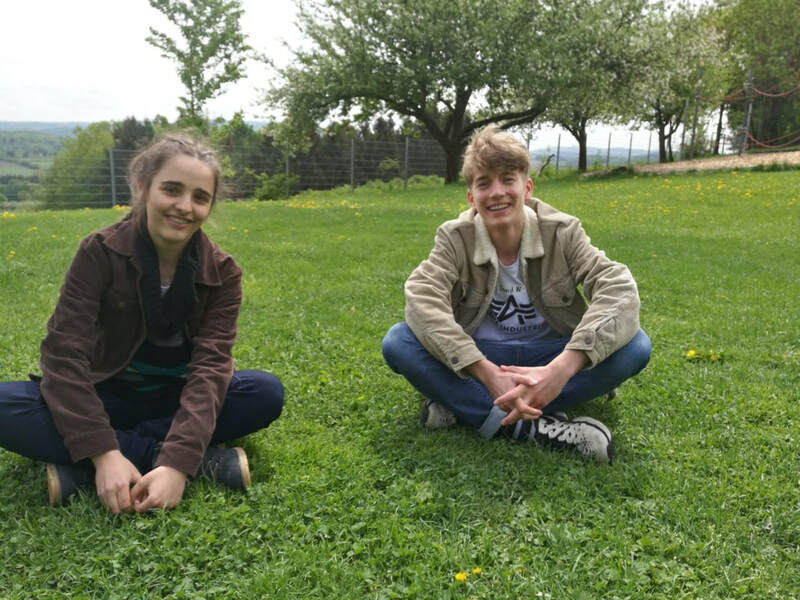 The conference takes place every two years in Ernsthofen (Germany Odenwald) and is organized by three German European schools (Schuldorf Bergstrasse, Goethe Gymnasium Bensheim und Alexander von Humboldt-Schule Viernheim). This year the meeting takes place for the 6th time on the 23th to the 27th of April. The first day consisted of the group arrivals. Mainly we were waiting for everyone to arrive, because we had very different journeys (by car, bus and airplane). Everyone was greeeted with open arms and we connected and became friends right away. After the room distribution (tiny but cozy), we had an opening speech in the evening were we started with a quiz about "voting rights" which was very interesting. The morning lesson was about personal preferences of voting rights. Firstly, we created a general rule for dealing with each other for the next seminars. Respect and equality regarding other opinions was the most important point. After that, everyone got a questionnaire on voting rights which we had to fill out and compare or debate in group work. Sometimes it was very hard to decide whether special groups of the society should be allowed to vote or not (e.g. should people have voting rights if they are mentally disabled?). Comparing voting rights of different countries was the major topic of the second seminar session. We created flip charts for each participating countries. In the afternoon we informed us in different groups about events which had a lasting impact on our "final" democracy. At the end we had a colourful timeline including all important changes in the development of our international voting rights. How would you plan a perfect government? This is what we had to decide when we first heard about the island Utopia. Imagine the king on that island passed away before having the possibility to give instructions about democracy and voting rights. Utopia is populated with aboriginal people, recently moved people and migrants. We created own rules and voting rights for a variety of citizens of perspectives. Afterwards, the group debated about what are the best rights relating to a good living on island Utopia. 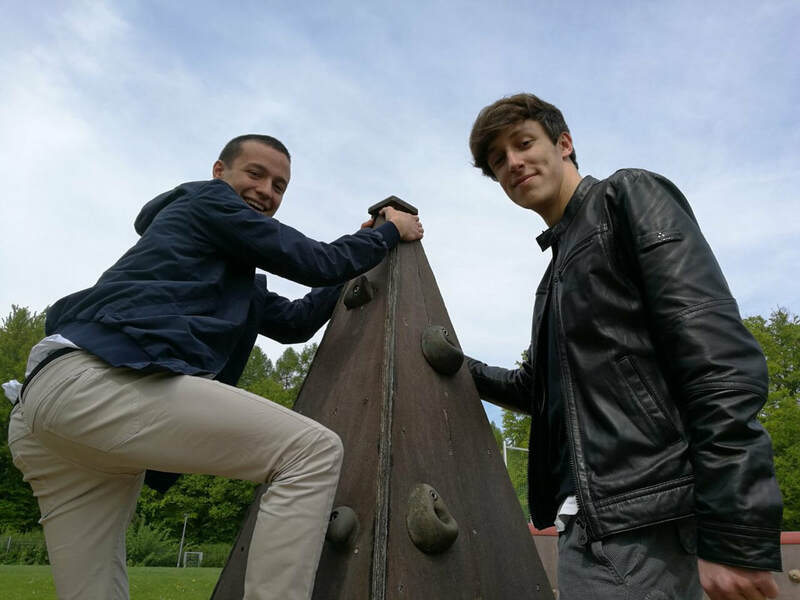 The (maybe best) activity was the trip to Heidelberg with the whole group. 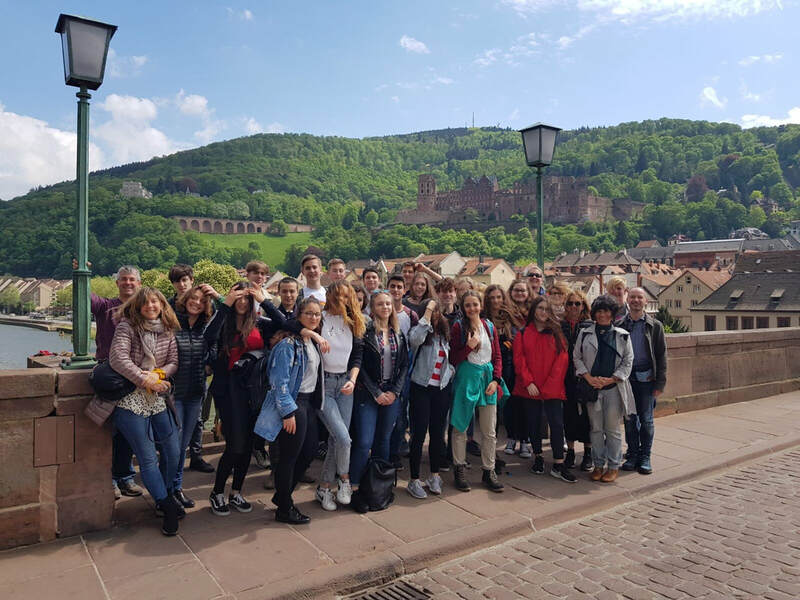 We left the youth hostel at 12:30 pm and drove by bus to the centre of Heidelberg. Firstly we visited the castle to take group photos and do some sports walking upstairs. For the rest of the afternoon we were allowed to go shopping, eating and do what ever we wanted.Zur Bearbeitung hier klicken . In the first seminar session, we debated about different arguments for voting rights, who should be enfrachised or disenfrachised. With green, blue and red stickers, we could decide which arguments are reasonable, doable and unjustisfied. 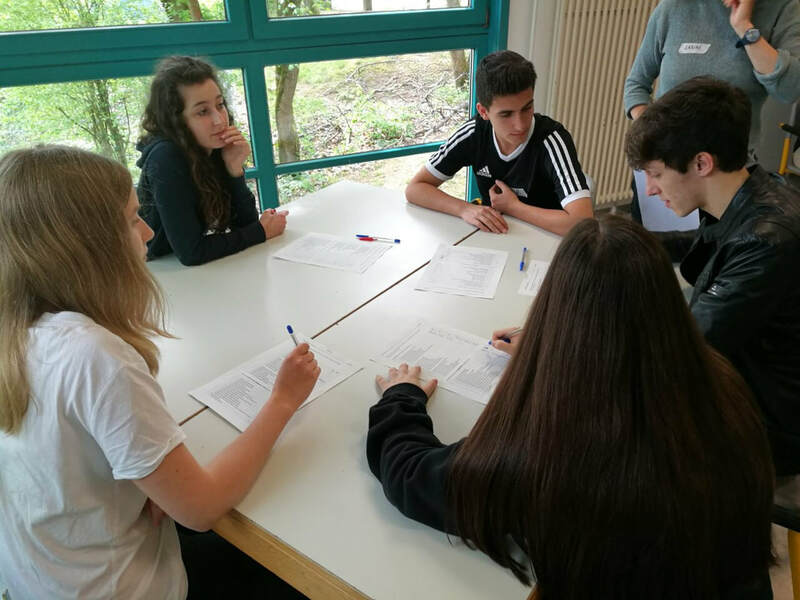 We continued with reflecting and summarize the most important points of the week before we had the time to prepare our presantations for the visitors who were arrived in the afternoon. In the audience you could find people from all schools who came to see the students` results. 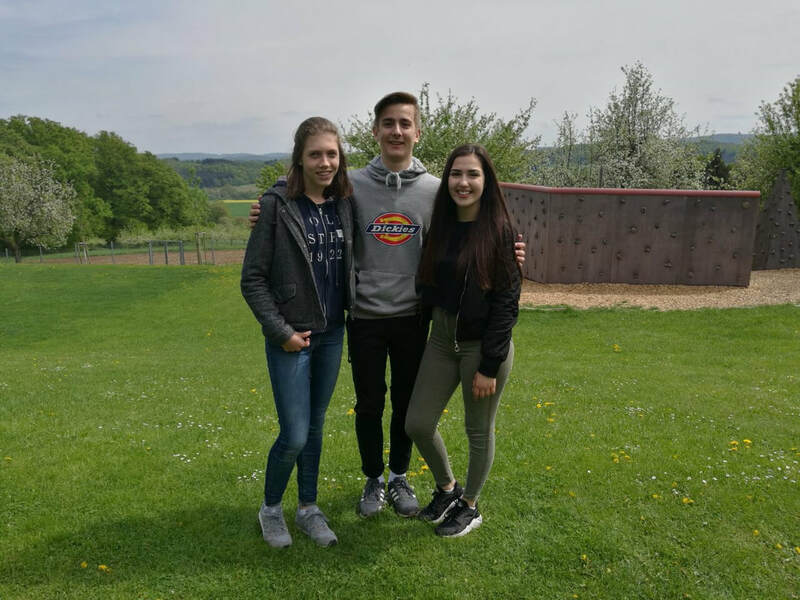 (german) classmates, headmasters and parents or friends. We led the day fade away with a beautiful BBQ evening. 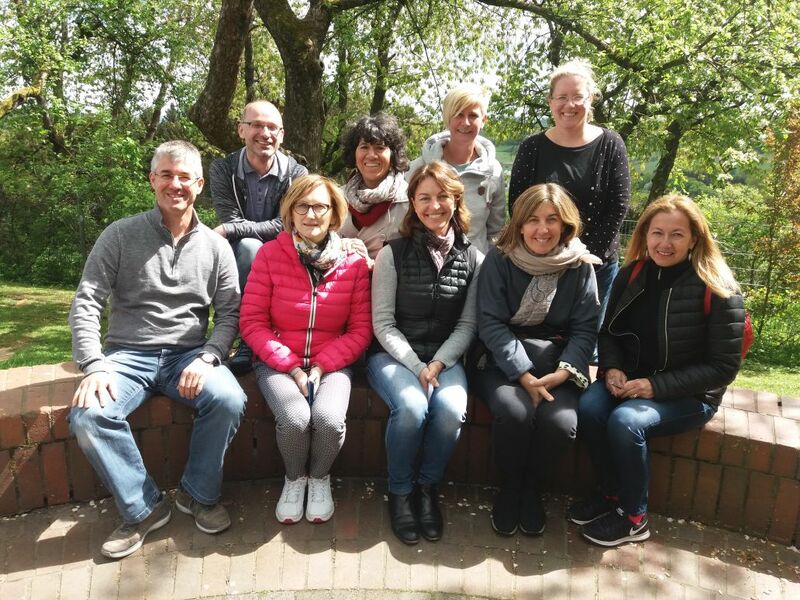 Although the seminar lessons were sometimes very stressful but anyway interesting, we had a fantastic freetime during the weekwith our new friends. We played games like "Werwolf" which is unknown in other countries. In our memories will especially stay the collective evenings with dancing (turkish, spain, ...), playing card games and a lot of jokes. ...Thank you all for so many new imprassions, it was such a beautiful week which will stay forever in our minds. Hopefully, we will keep in touch.